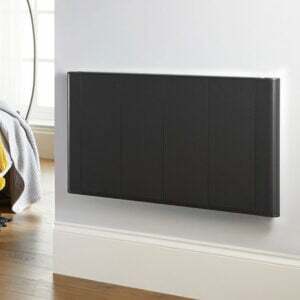 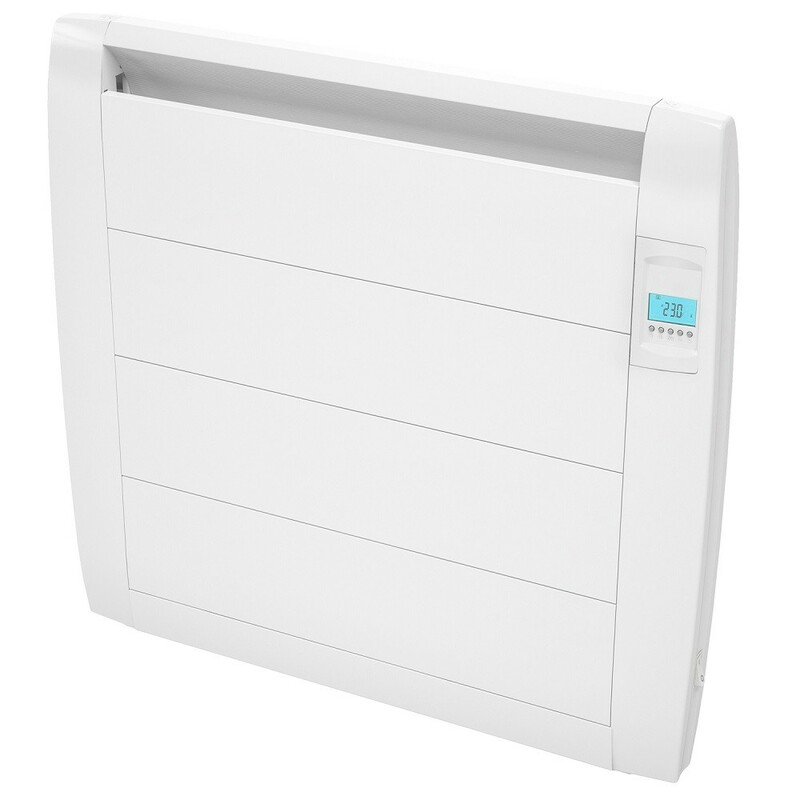 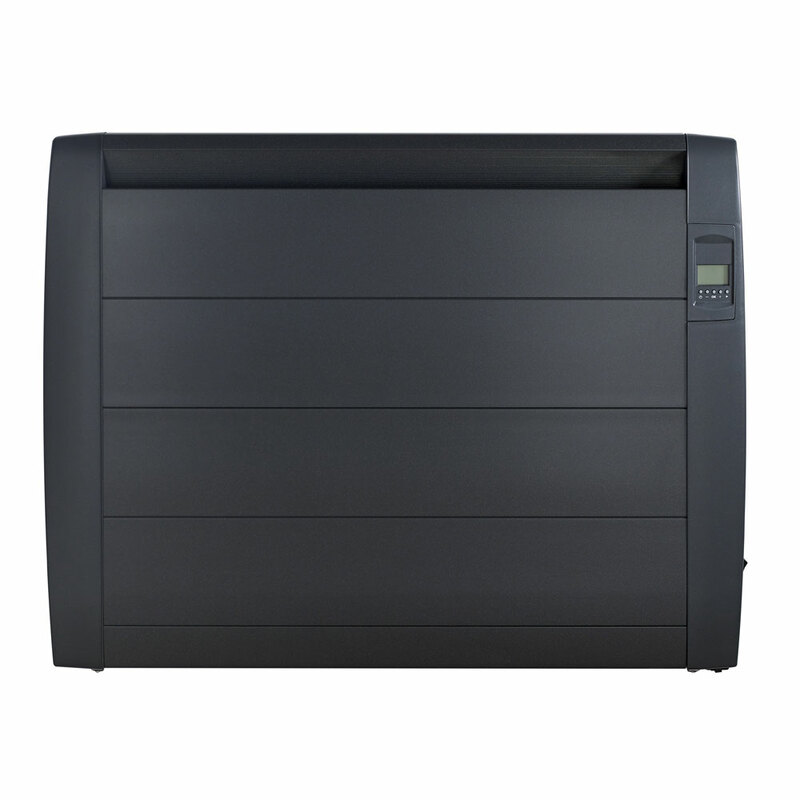 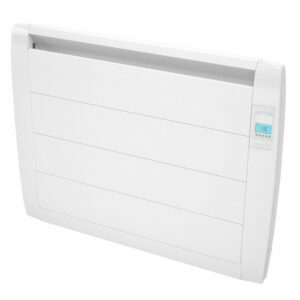 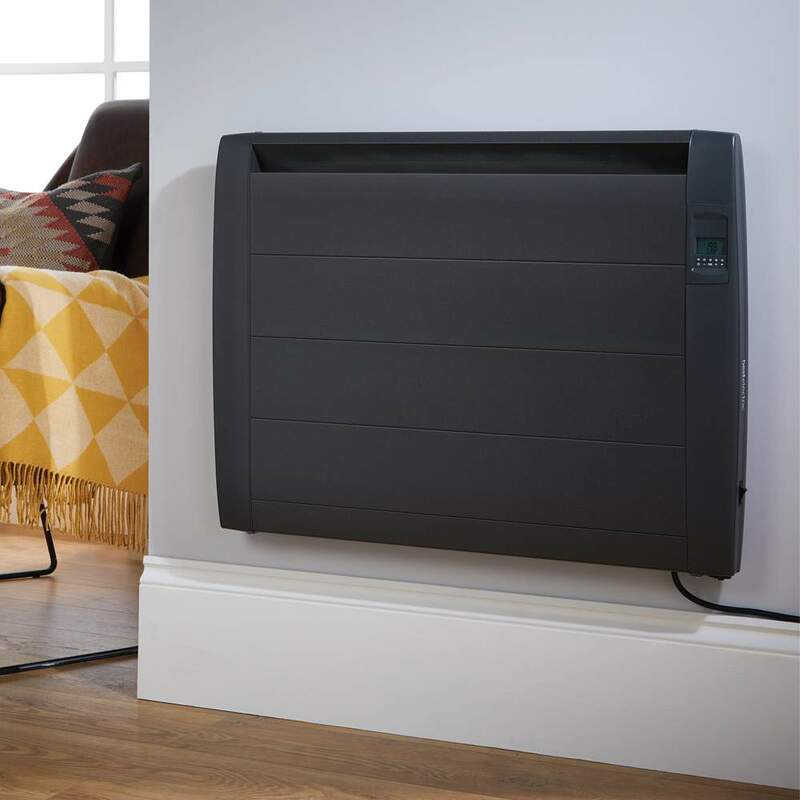 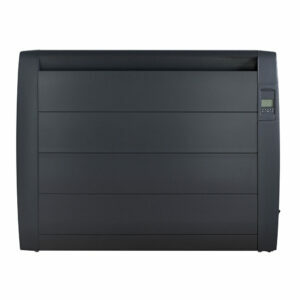 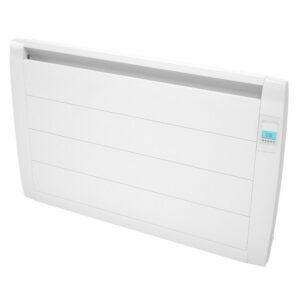 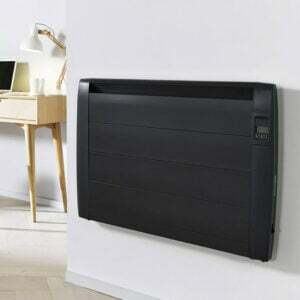 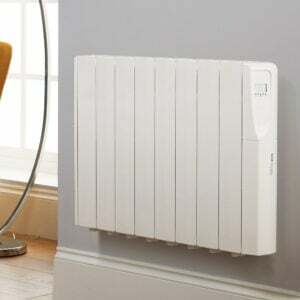 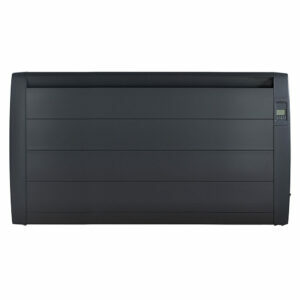 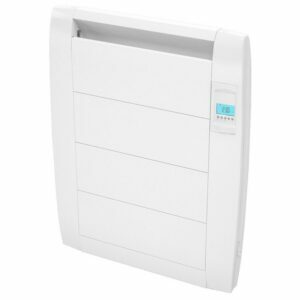 With over 25,000 units sold so far, the Slimline Digital is one of the UKs most popular electric radiators. 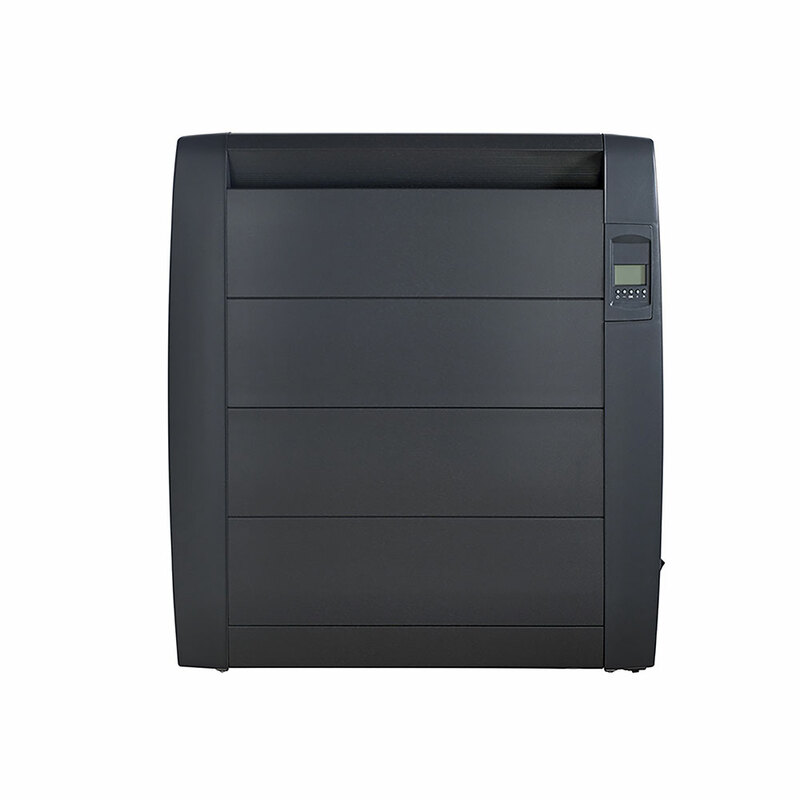 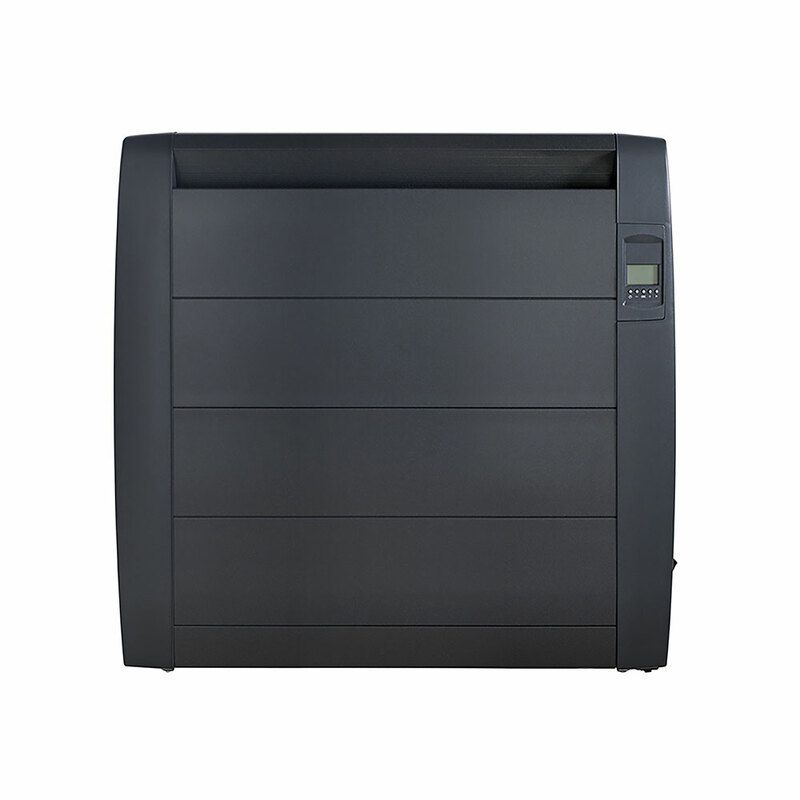 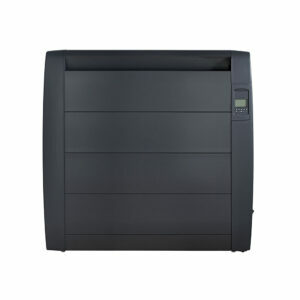 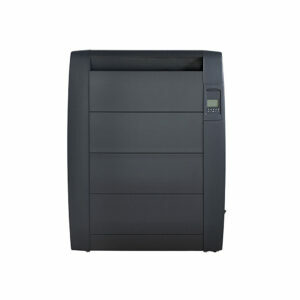 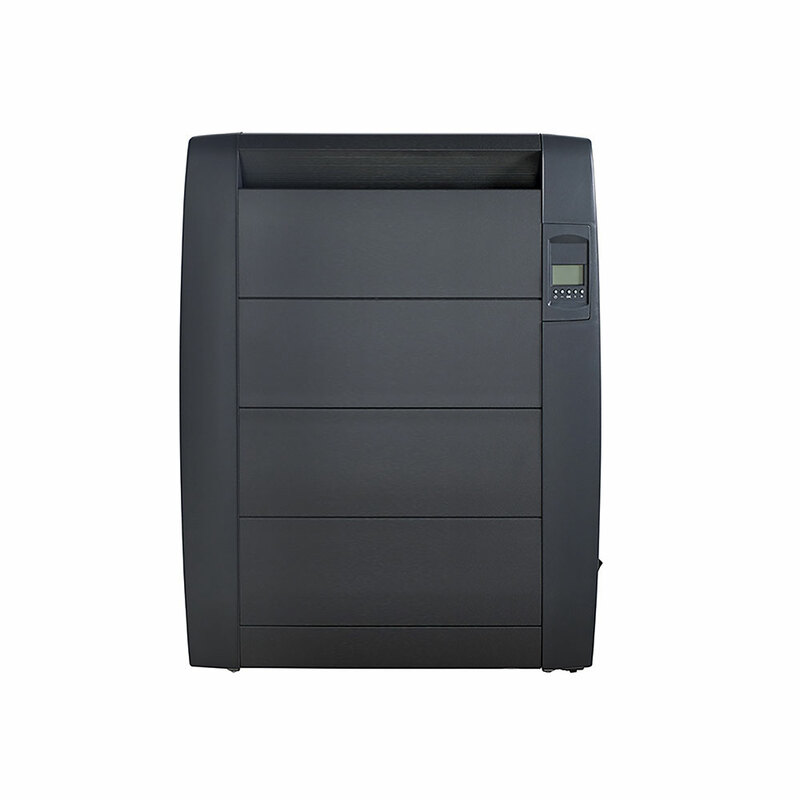 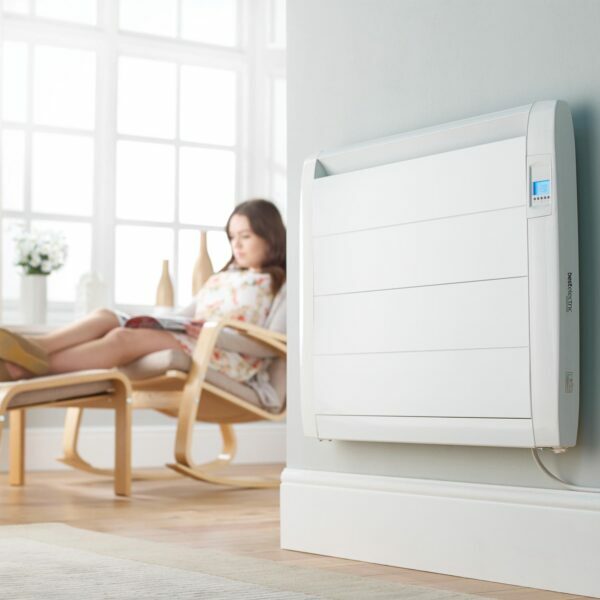 Combining superb energy efficiency with sleek and stylish looks it can be easily installed in any room. 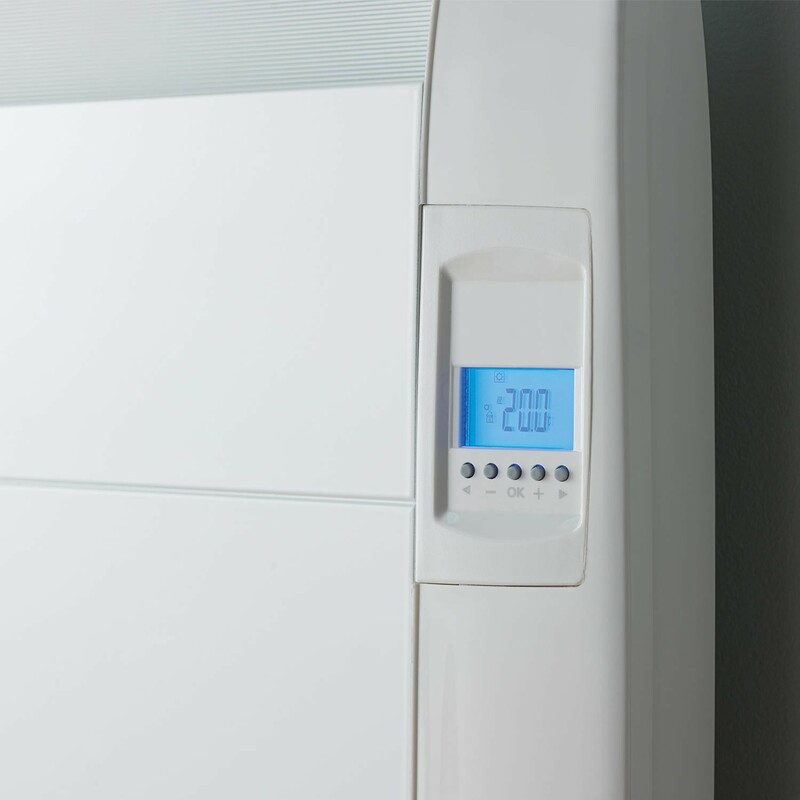 And thanks to the simple digital controls, you’ll get exactly the right amount of heat when and where you need it. 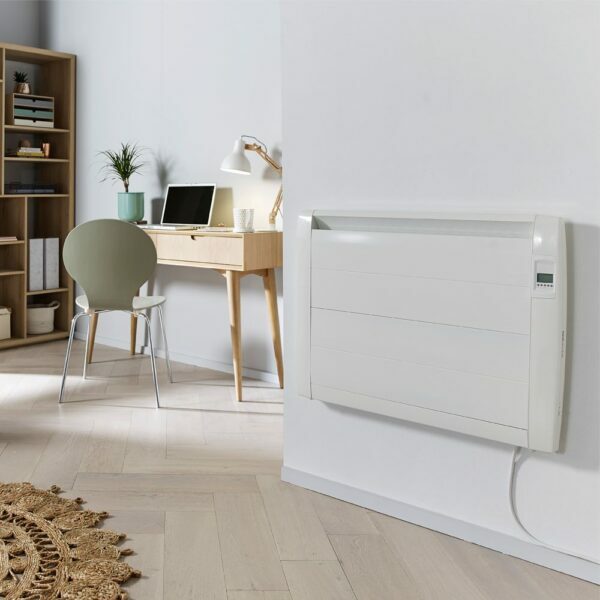 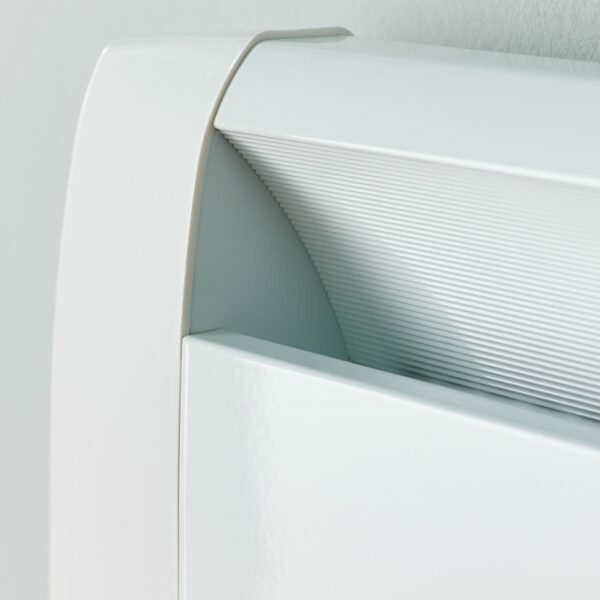 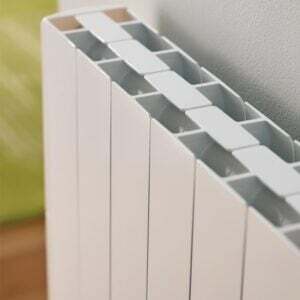 With its Intelligent Temperature Control system, the Slimline Digital radiator has been specifically designed to significantly reduce energy bills. By continually monitoring room temperature and calculating the exact amount of power needed, you’ll get the heat you need without wasting a single unit of electricity. 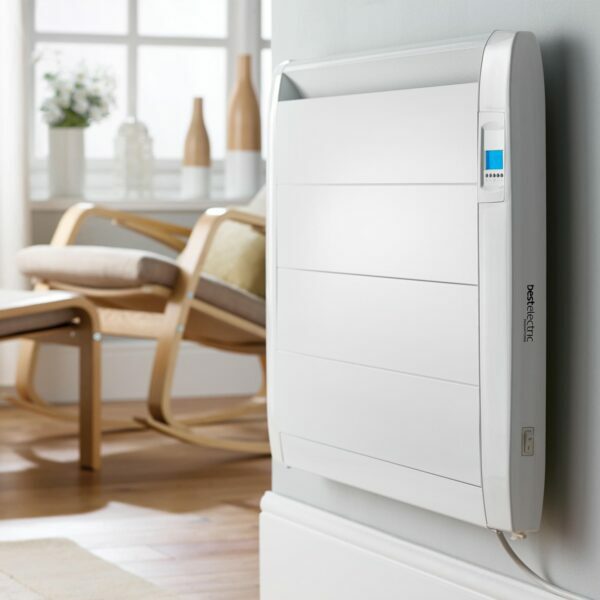 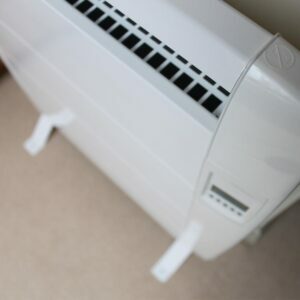 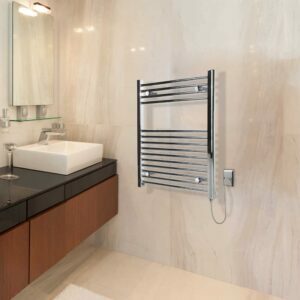 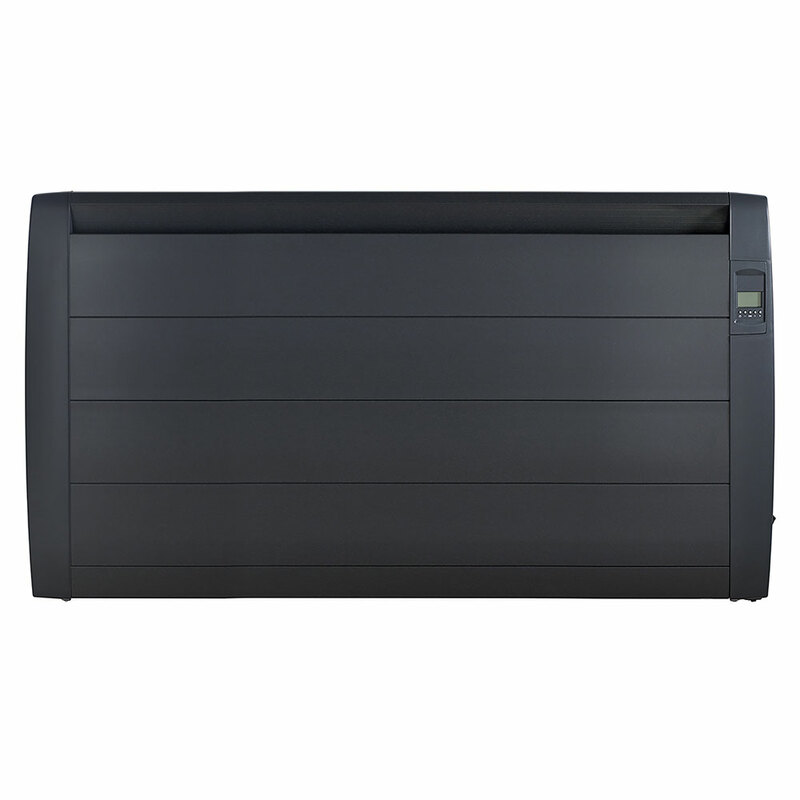 The Slimline Digital electric radiator can be installed by anyone, anywhere. 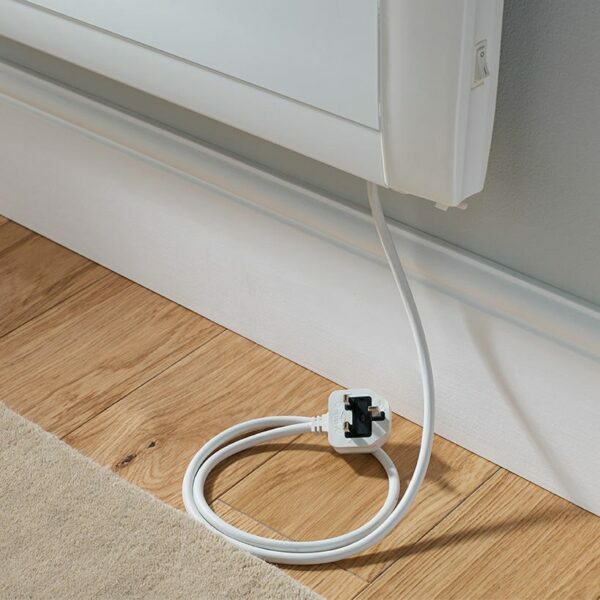 With clear instructions, templates for correctly positioning the fixings, and wall brackets suitable for any type of surface, you’ll be feeling the warmth in no time. 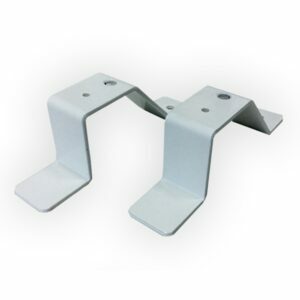 And if you do get stuck, just remember we’re only a phone call away. Thanks to a TRIAC cut-off control system, with silica elements means the Slimline Digital is 100% silent throughout the heating cycle. 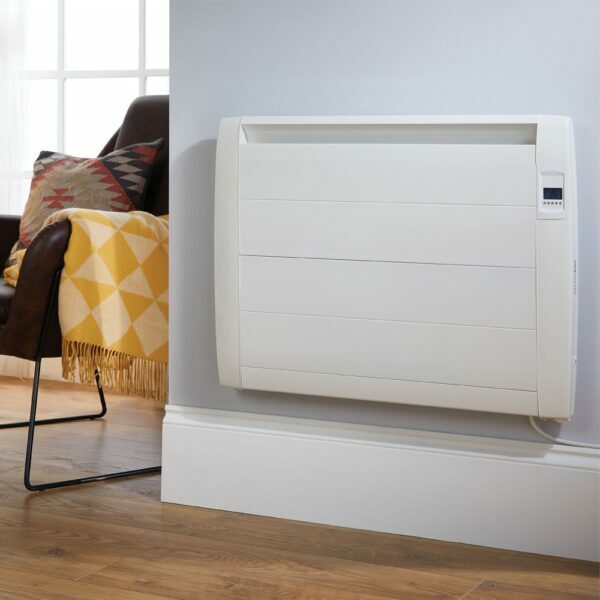 So, whether it’s a perfect night’s sleep or peace and quiet throughout your home or office, you’ll be able to feel the warmth without hearing the slightest murmur from your new radiator.